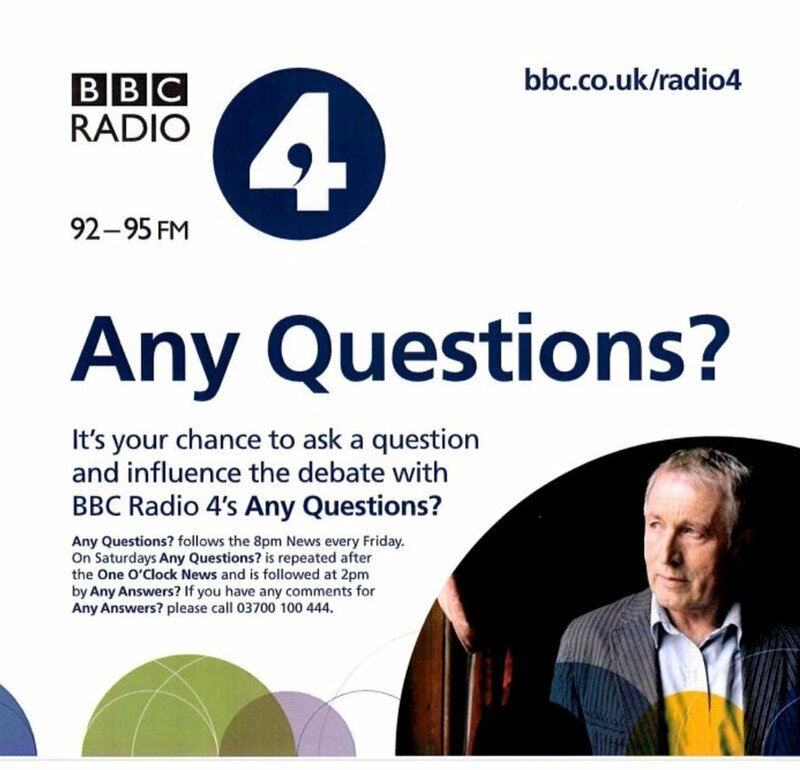 As part of Lady Margaret School’s on going Centenary celebrations we are delighted to host a live broadcast of BBC Radio 4's Any Questions from the school hall on Friday 4 May. Doors open at 6.30pm. The event starts with a BBC warm up at 7.30pm before the live broadcast starts following the 8pm news. Everybody over the age of 14 is welcome. Admission is free of charge but you must have a ticket to gain entry and be part of the audience.